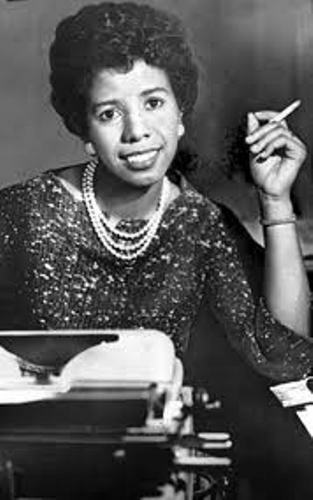 Hansberry got her fame after she took the credit of the first black women to feature on the Broadway performance. One of her best performances was when she depicted the lives of Black American people in Chicago under the racial segregation. The title of the play is ‘A Raisin In The Sun’. 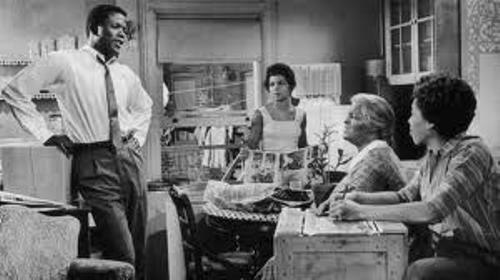 Hansberry’s family lived under discrimination in the world. The family had to struggle against the segregation. It also provoked the Supreme Court to process the case of Hansberry v. Lee. ‘A Raisin In The Sun’ was the title of the play taked from Langston Hughes’s Harlem poem. 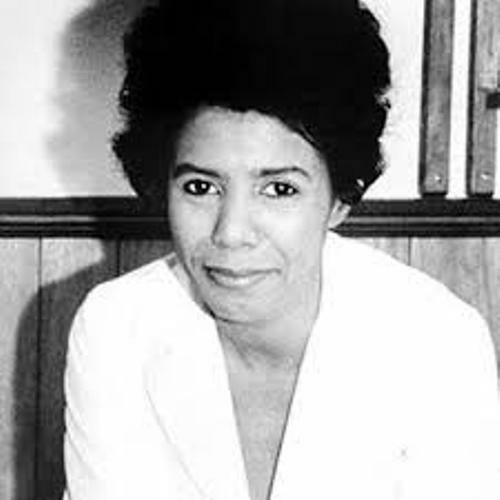 Hansberry worked at Pan-Africans newspaper Freedom after she decided to live in New York City. By working in the newspaper, she involved with some intellectuals such as W.E.B. Du Bois and Paul Robinson. Most of her works talk about the African struggle for liberation in America. She fought for freedom through her works. During his life, people recognized Lorraine as a lesbian. She was very vocal about the topic of sexual freedom that she represented on her works. Hansberry has a short life. She died on 12 January 1965 at the age of 34 years old. Let’s find out the parents of Hansberry. Her father was a very successful real estate broker. His name was Carl Augustus Hansberry. Her mother was a school teacher. Her name was Nannie Louise. There were some Black intellectuals who visited Lorraine regularly. Some of them include Paul Robeson and W.E.B. Du Bois. William Leo Hansberry was the bother of Lorraine. He was the one who created the African section in the history department at Howard University. Once he told his sister that race and family were two things that will never be betrayed. Lorraine had several famous relatives. Aldridge Hansberry who was famous as a composer, percussionist and flautist was her cousin. Taye Hansberry who worked as an actress was her grandniece. Check another famous African American woman in Josephine Baker facts. 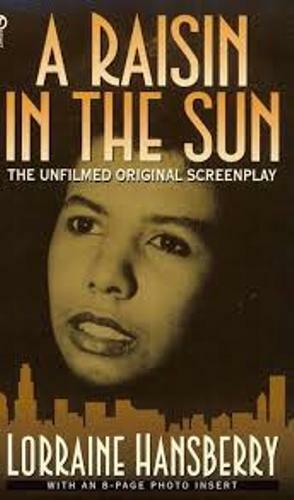 Lisa who was the daughter of Nina Simone had Hansberry as her godmother. 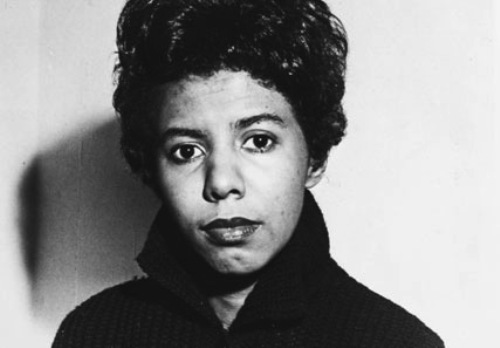 Do you have anything to share on facts about Lorraine Hansberry?